The world’s fourth-largest smartphone vendor continues to hesitate to bring its most popular products stateside, but there’s actually a new Xiaomi gadget you can pre-order right now from Walmart. 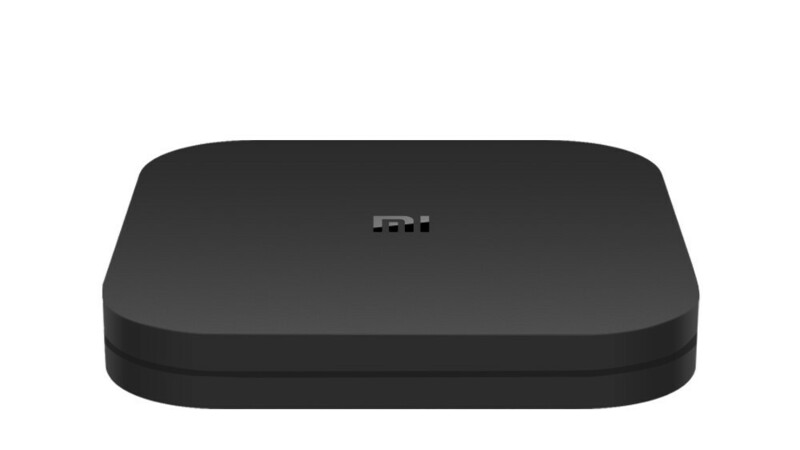 Unveiled alongside Google’s subtly refreshed Chromecast, the Xiaomi Mi Box S goes after the likes of the Apple TV 4K with a substantially lower price tag. We’re talking a measly $59.99 for an Android TV-powered streaming media player with 4K Ultra HD output, built-in Chromecast support, and yes, even Google Assistant functionality. Keep in mind that the Chromecast Ultra still costs $69 with far fewer bells and whistles, although Amazon’s brand-new Fire TV Stick 4K could prove a very stiff competitor at an even lower $49.99. The actual 4K-enabled box is almost incredibly tiny and lightweight, at 147 grams (compared to the gargantuan 425-gram Apple TV 4K), nonetheless packing a powerful quad-core CPU and 3+2-core GPU. Because certain compromises were needed to hit such a killer price point, the Xiaomi Mi Box S only comes with 8GB internal storage space. Running Android 8.1 out the box, this lets you access a “world of content”, including Netflix, VUDU, Spotify, YouTube, and SlingTV. Mirroring “almost any device”, from phones to tablets to laptops, is obviously made easy with SmartCast technology, while the accompanying remote features a Netflix button, a quick live TV shortcut, as well as a Google Assistant button for online voice search and voice control of connected smart home devices. This ultra-affordable bad boy almost has it all, including “premium” Dolby and DTS-powered audio, so you may want to hurry and get your pre-order in. Walmart’s shipping estimate has already slipped from October 16 to November 3. Does the Shield have IR support that can control other devices? I bought the Fire Cube, and I have my main entertainment system hooked up to it. With Alexa I can voice control switching between my satellite box, DVD, and also switch channels on the satellite box. I can raise volume, and also control my AC, and other wireless connected devices.